The debut album by RED RUM CLUB is just around the corner of it’s release on Friday Jan 11th via the Modern Sky Uk label. It’s titled MATADOR available pre-order now. 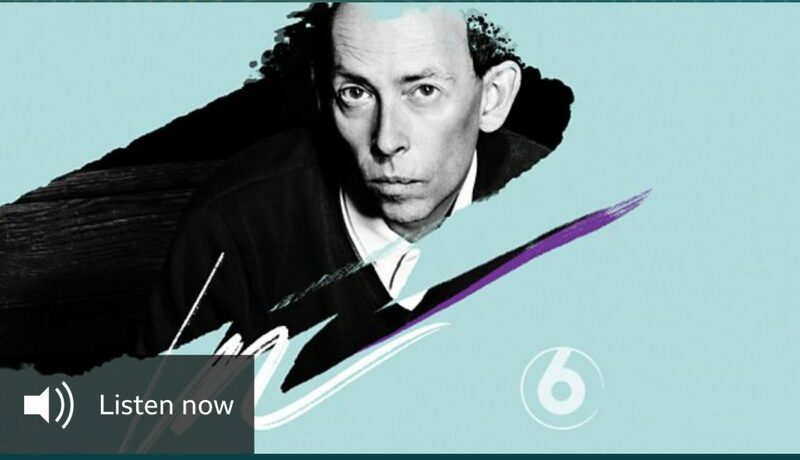 Legend Steve Lamacq airs album highlight ‘TV SAID SO’ on BBC Radio 6 Recommends.